Carry of the Month is an ongoing feature for the BWIP blog and Facebook group. Each month one of the VBEs will choose a wrap carry or carrier to showcase and write a blog post with instructions or videos. At our monthly meetings throughout the valley, we will designate time to demonstrate the carry or carrier in person and answer your questions. Feel free to join in on the fun! Post pictures of you trying out the COTM in the comments here or on the Facebook group. 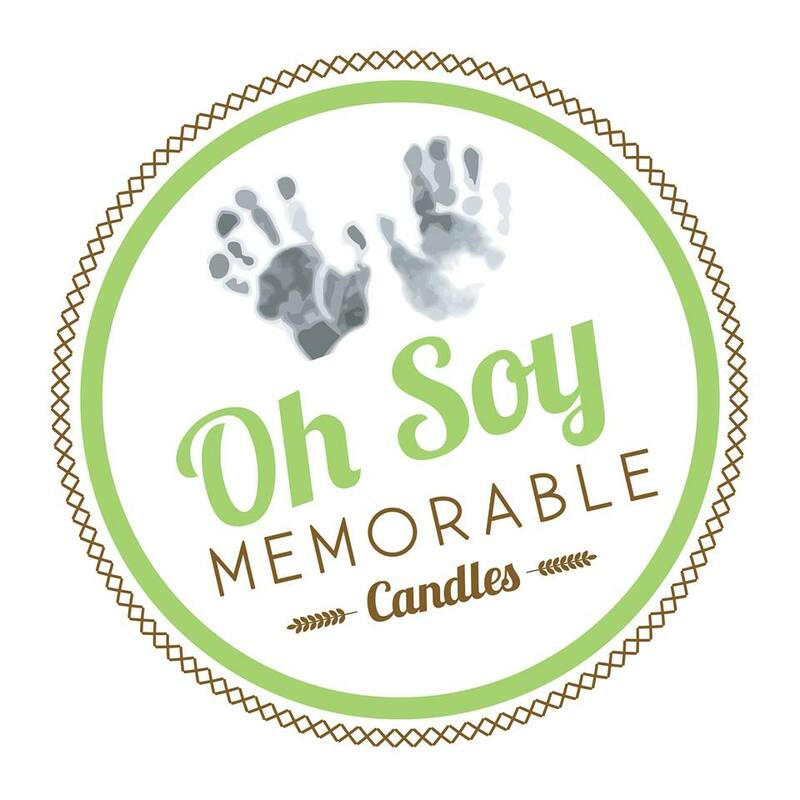 This month our sponsor for COTM is Oh Soy Memorable Candles. Scroll down to the bottom for info about this local WAHM and see the prize for this month. Congratulations Phoenicians, we've almost made it to the end of the summer! This month we're taking a little bit of a different direction and doing "Carrier" of the Month. We're hoping this will give those who don't wrap a chance to take part in COTM and get a chance to win too. For September we have: Front Carrying in a Soft Structured Carrier (SSC). A special thank you to my husband, Trey, for demonstrating for us this month! He is using a standard size Tula in Gray Zig Zag. Start by buckling the waist band around your hips or waist depending on what is more comfortable for you. Take your baby hold her in front of you in one hand while bringing the body of the carrier up over baby's back with the other hand. Place shoulder straps over each of your shoulders. Use adjusting straps to tighten or loosen. They should be snug but comfortable. Some people prefer loosen their straps before putting on the carrier each time and then tighten. Some prefer to leave them at the desired setting. Reach behind your back and buckle the "Chest Strap". If you can't reach the strap you may need to buckle this with shoulder straps loose or see the video at the bottom for an alternate solution.This strap should rest at your shoulder blades. If you experience upper back or neck strain you may need to make a slight up or down adjustment to this. Pull the top of the body of the carrier and bounce baby down into a deeper seat. There you have it! Happy dad, happy baby. To enter to win, simply post a photo of you trying out a front carry in a SSC in the comments below or on the COTM thread in our facebook group. At the end of the month we'll draw a winner. To earn additional entries, you can post a new picture of you trying it out everyday.